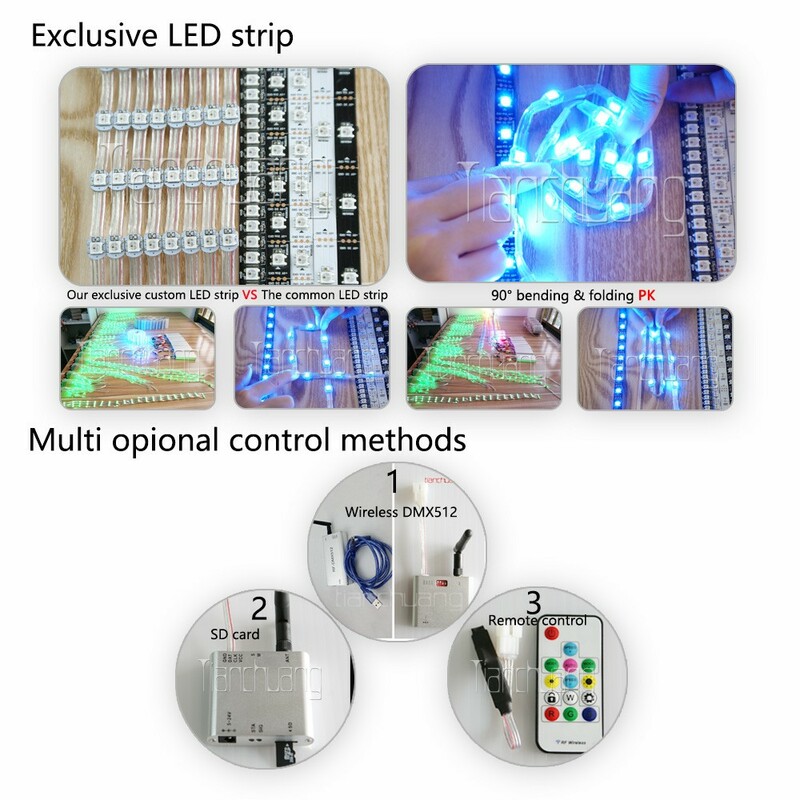 Light source: Tianchuang exclusive & patented LED strip light, not common LED strip light in the market. 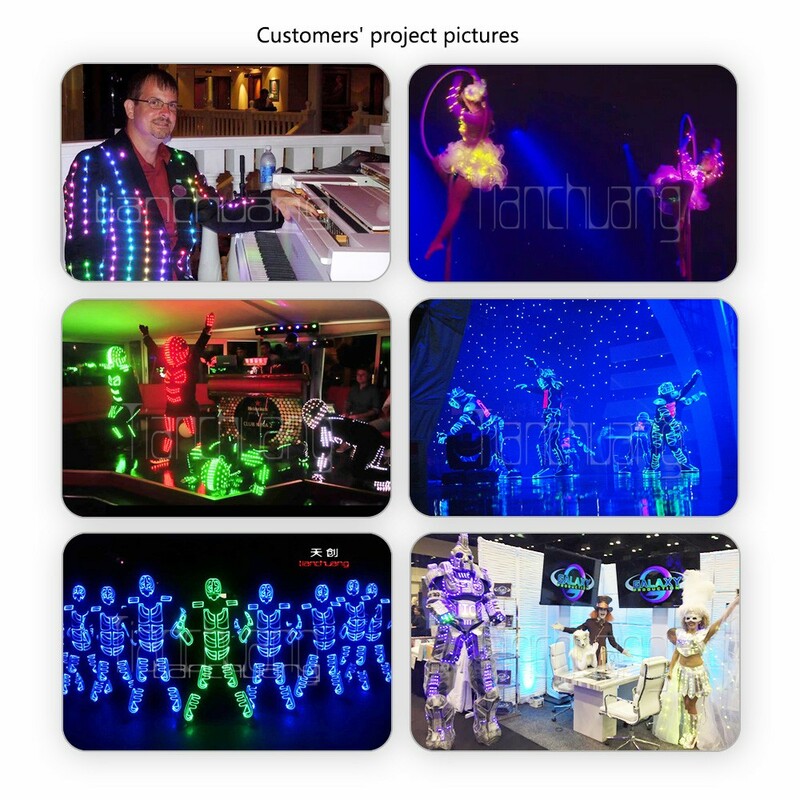 Most important: All Tianchuang LED costumes can be controlled by 2.4G wireless DMX512 control. 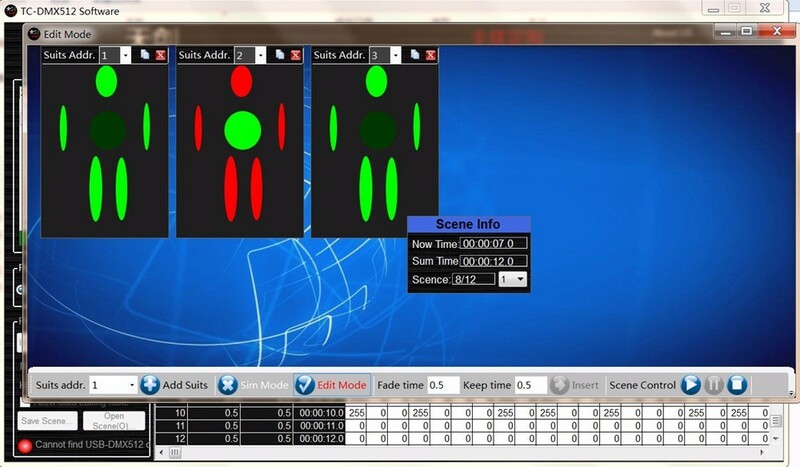 We supply very easy software, we call it idiot wirelss DMX512 software. 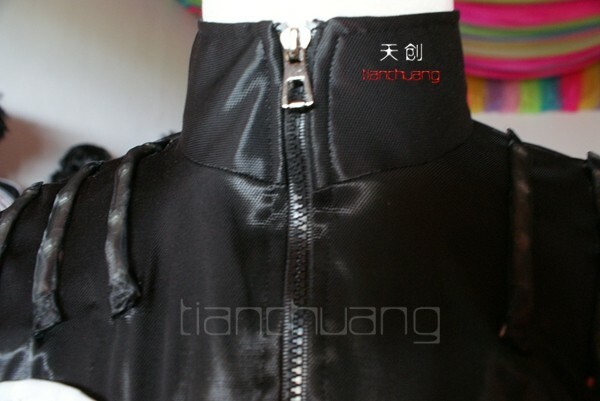 And...Super synchronously, no time error. 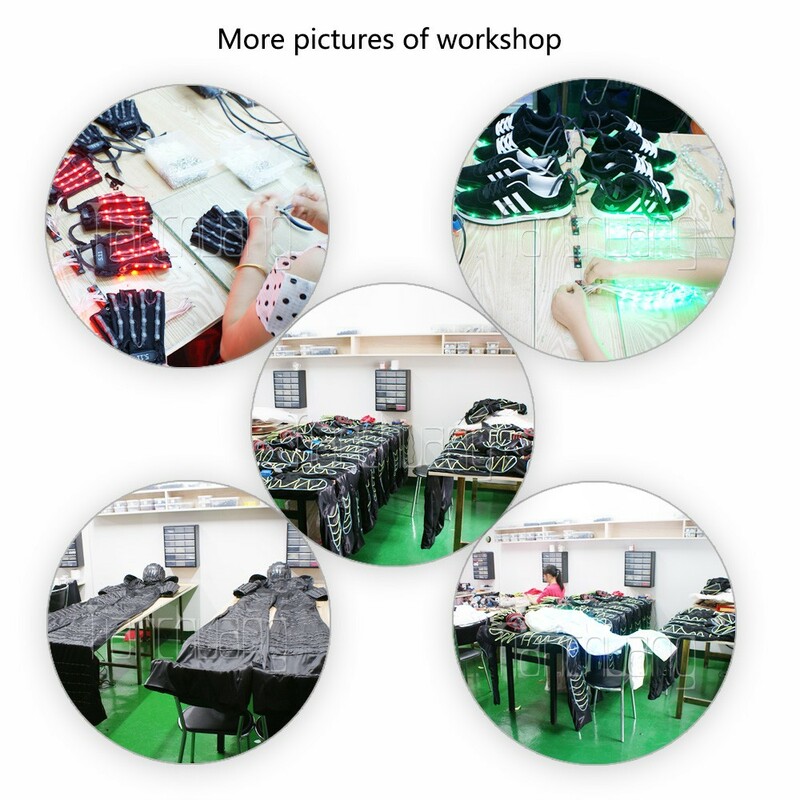 Remark: After you confirm the LED costumes you are going to order we will advise you which battery and which control method you need. 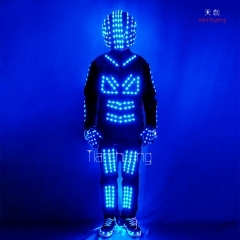 1) LED light costume dedicated Synchronous plug-in SD card controller. 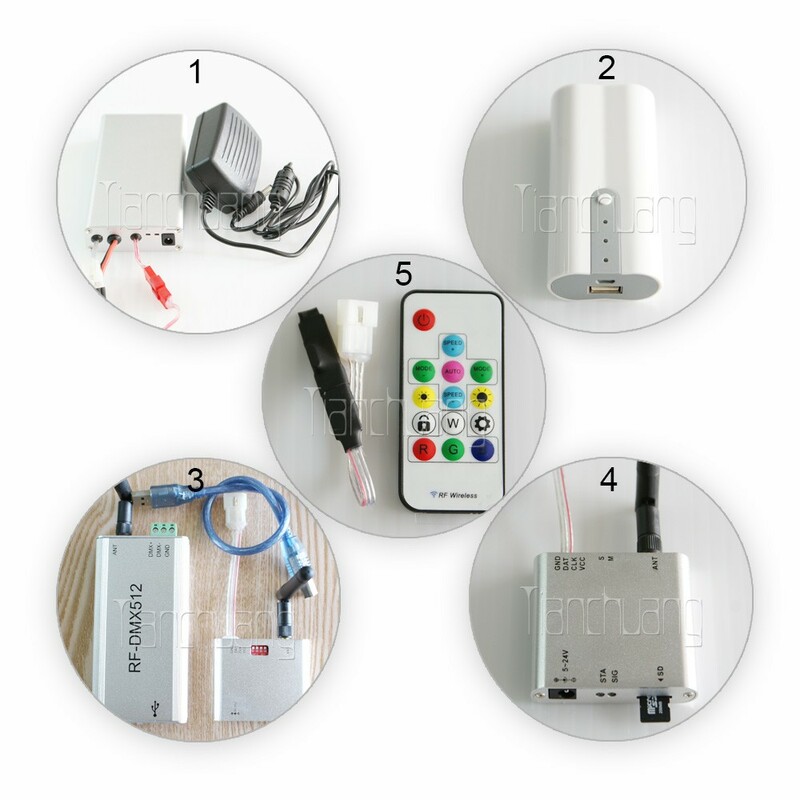 Q: What's your LED light costume dedicated Synchronous plug-in SD card controller & 2.4G Wireless DMX512 R/T advantages? 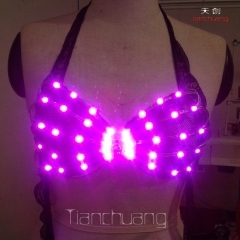 A: Our controller is special designed for our luminous costumes. 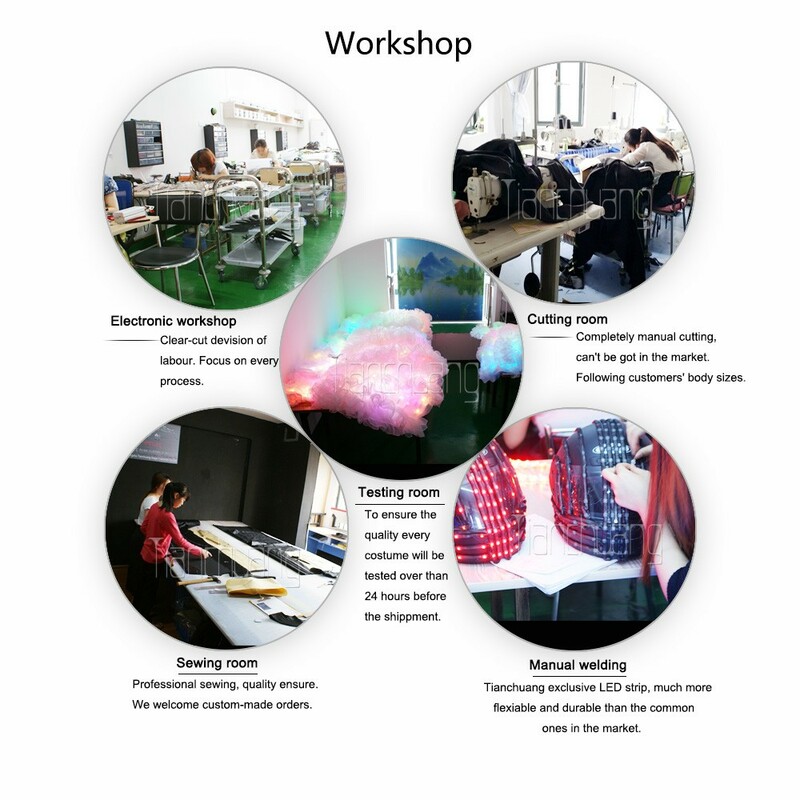 It is small, lightweight, high synchronization rate, plug-in SD card. 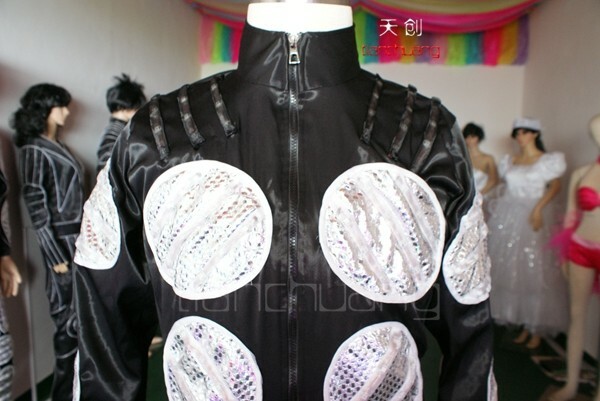 It can control each led lamp in the costumes, you can make any effects you want by the computer software, then store the file in the controller SD card. 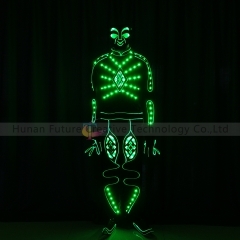 The 2.4G wireless DMX512 R/T also special designed for our luminous costumes. 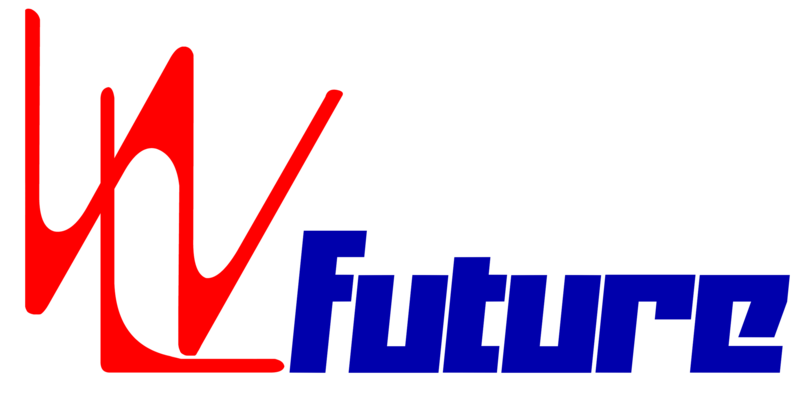 It is small, lightweight, but signal stability, in addition to RGB controls, also multi-channel controls. And it has 2ways, one is a direct connection the DMX512 console port. 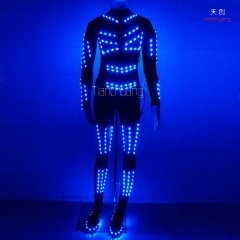 The other is connected to the PC port via computer software control.And we have the easiest LED costumes (Tron dance) DMX512 programming software in the world.